WWE is known for their charity work. The wrestling company most recently said that they have teamed up with Susan G. Komen once again to raise funds for breast health and research in Washington, D.C. 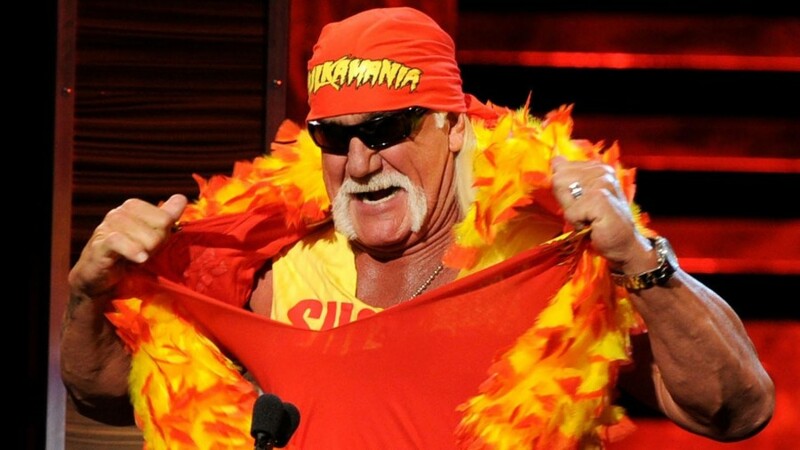 The Hulkster will be sure to brighten up many children’s faces. Susan G. Komen announced that WWE Hall of Famer Hulk Hogan will serve as the official Grand Marshal for the 2015 Susan G. Komen Washington, D.C. Race for the Cure®, taking place on Saturday, May 9, in Washington, D.C. on the National Mall. In addition to serving as Grand Marshal, Hogan and WWE Diva Layla® have created “Team WWE” at the D.C. Race. Fans can join the team by registering for the Race at komendcrace.info-komen.org and search “Team WWE” under the “Join a Team” page. Komen President and CEO Judy Salerno, M.D., M.S., praised Hogan for supporting the mission to raise awareness about the breast cancer problem in Washington, D.C., a city that has the highest incidence and mortality rate from breast cancer in the country. Hogan’s participation at the Race continues a history of success between Komen and WWE in raising awareness for the fight against breast cancer. In October 2014, the two organizations partnered once again for a special Breast Cancer Awareness Month campaign titled “Courage Conquer Cure.” WWE Superstars and Divas wore co-branded Susan G. Komen and WWE pink ring gear, which fans and supporters were able to purchase, and WWE platforms also “went pink” for the campaign. The partnership launched in 2012 with the successful “Rise Above Cancer” campaign and to date has raised more than $1.5 million for breast cancer research, education and screening. You can learn more about this partnership by visiting www.komen.org/wwe. Since the Race’s inception in 1990, funds raised have provided more than $35 million for more than 300 community grants to local programs in the National Capital Region, aimed at low-income, minority and uninsured women in areas where breast cancer rates are the highest. Currently, Komen has 19 active grants for community education and treatment centers helping to provide breast health services, treatment assistance and patient support services in the National Capital Region – which includes northern Virginia, the District and Prince George’s and Montgomery counties in Maryland. In addition to community grants, Komen has invested more than $30 million in more than 120 grants to breast cancer researchers at local institutions, such as Georgetown University, The Institute of Medicine and Howard University. There are multiple ways to participate in and fundraise for the D.C. Race, including the 5K or one-mile walk/run. Children ages five to 12 can register for Kids for the Cure®, a special kid-friendly race. To learn more, visit komendcrace.info-komen.org/. Share content and engage online with the official event hashtag #KomenDCRace, @SusanGKomen and/or www.facebook.com/KomenDCRace. How To Prepare Yourself For The New Google Mobile Algorithm!